This is an absolutely stunning mirrored standing floor lamp. This could make your home have that modern look without overdoing it. It is an amazing lamp with a very simple but beautiful design. It is in a beautiful cream colour with a silver finish in the detailing. 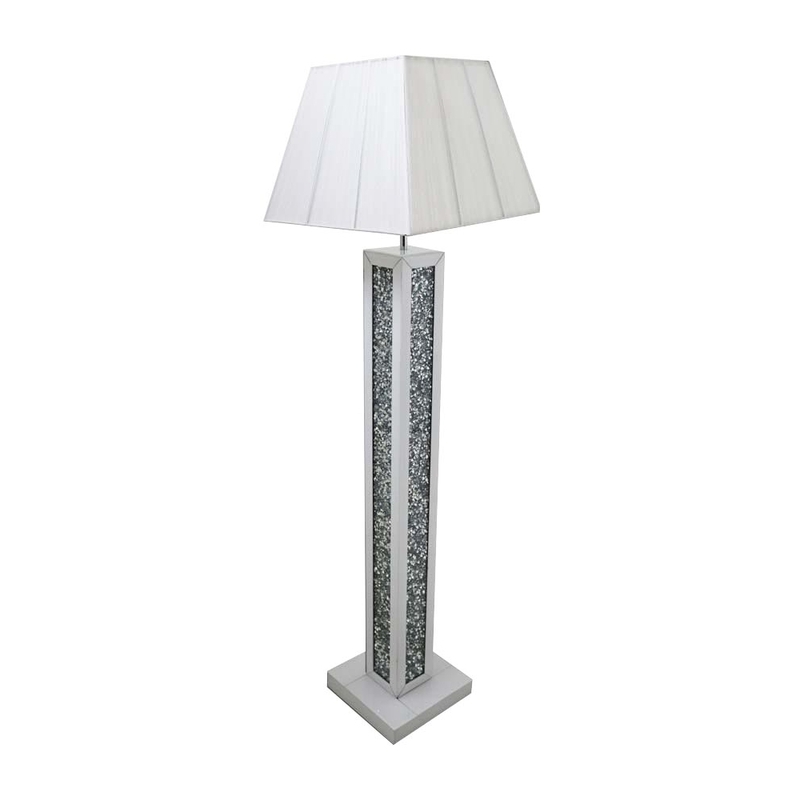 This Mirrored Standing Floor Lamp is part of the Gatsby collection.